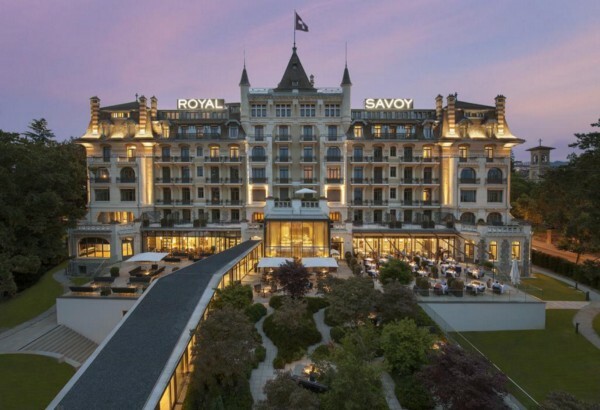 Originally built in 1909 and renovated throughout, the Royal Savoy Hotel & Spa sits amongst beautiful surroundings nestled in the centre of Lausanne, Switzerland. Its striking features stand out magnificently against the backdrop of the city, with the world famous Lake Geneva only 5 minutes walk from the hotel itself. As the name says, the hotel includes a spa newly constructed featuring both an indoor and outdoor pool along with a fitness room, separate spa zone for female guests and 8 treatment rooms where a number of different beauty therapies and massages are available. A range of finely sourced cuisine can be bought from The Brasserie du Royal restaurant run by award-winning chef Marc Haeberlin. A lounge, lobby bar and terrace all offer scenic views of the natural Swiss scenery including the likes of The Alps, Lake Geneva and of the course the city of Lausanne itself. 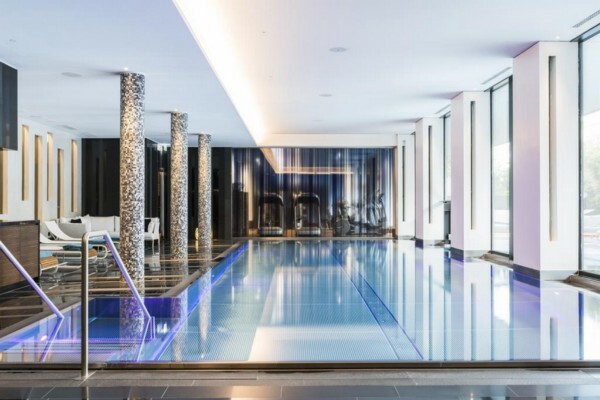 The Royal Savoy Hotel & Spa is not only beautiful in its appearance, its location makes it even more enticing if you’re intending to visit Switzerland in the near future. 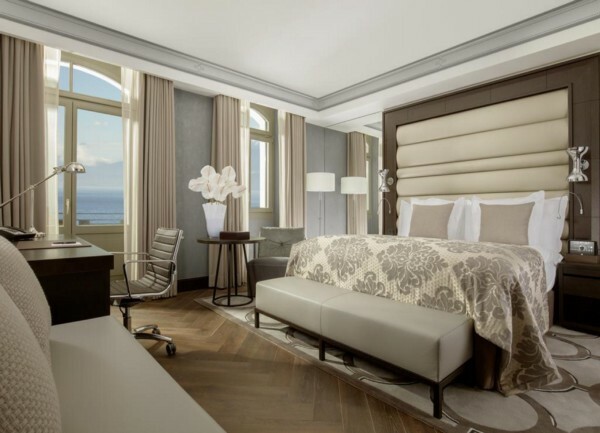 « Property of the day — 5* The St. Regis Moscow Nikolskaya, Moscow, Russia.